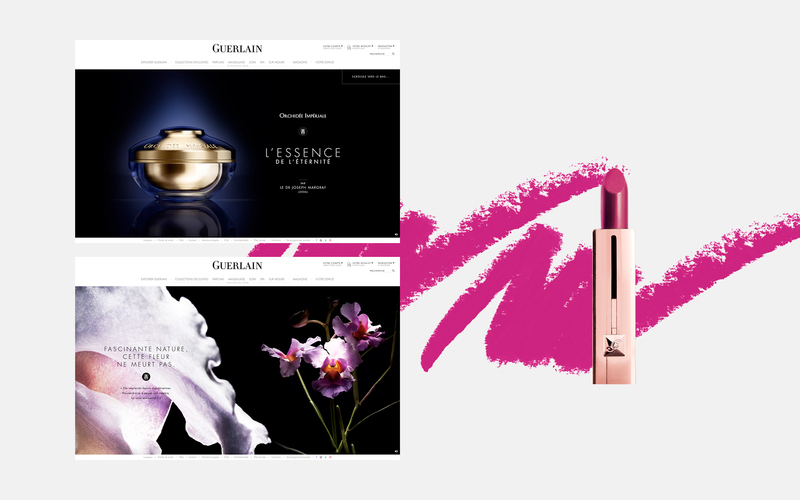 We were asked to create a new digital ecosystem for Guerlain, including an international corporate website and all social digital platforms. 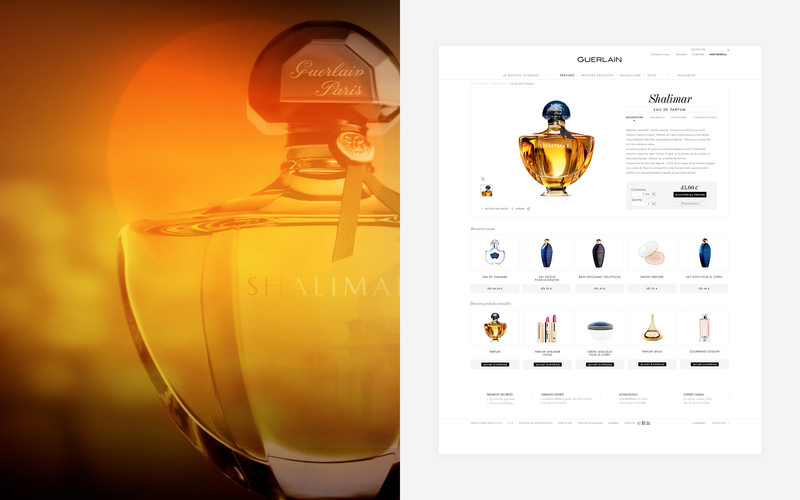 The website was designed around the brand and its history, it also involved us building the e-commerce platform for the online shop. 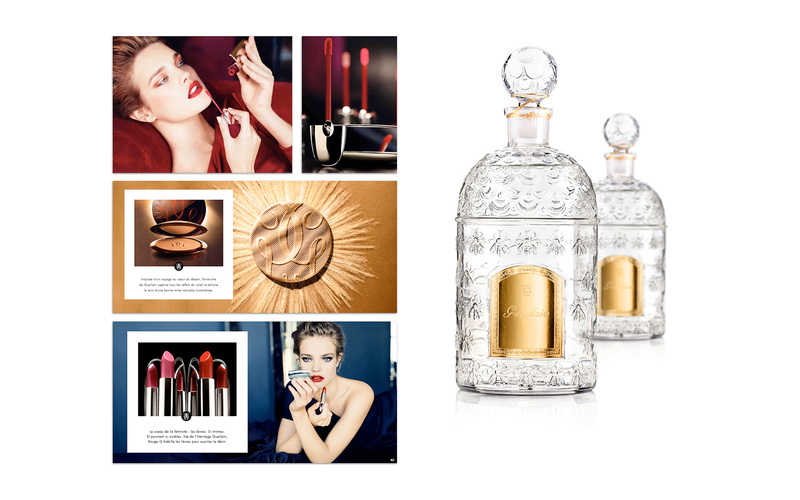 We had the chance to collaborate for more than a year with one of the most beautiful french patrimonial brand. 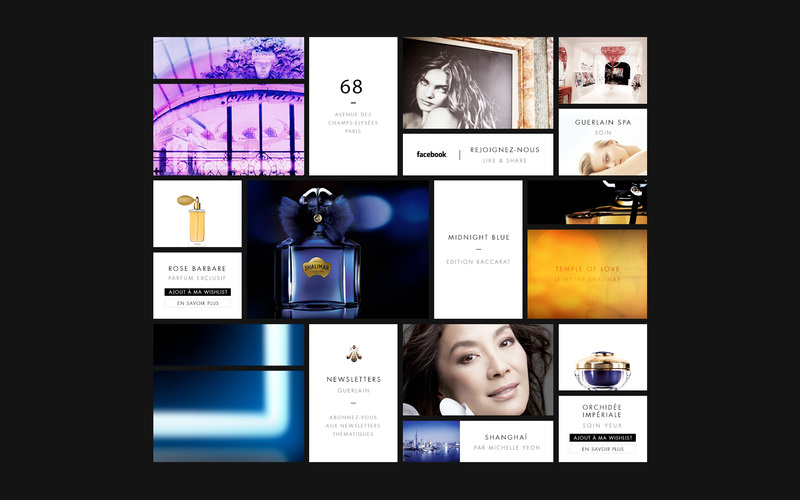 Our challenge was to make a breakthrough in fragrance worldwide, highly increase make-up and skincare visibility, tell stories about “Maison Guerlain”, and expand & enrich brand universe.